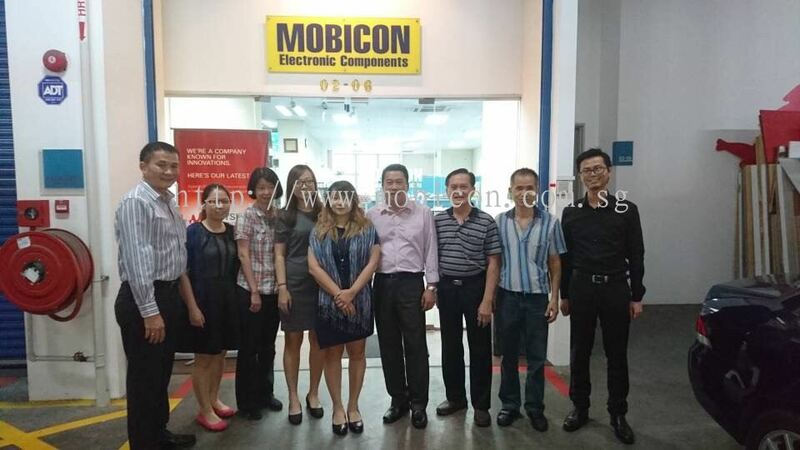 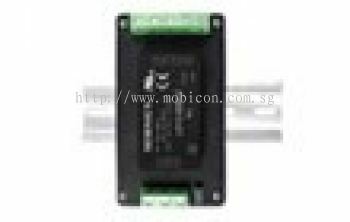 Mobicon-Remote Electronic Pte Ltd - Mobicon-Remote Electronic Pte Ltd is an electronic components distributor company which is located in Singapore. 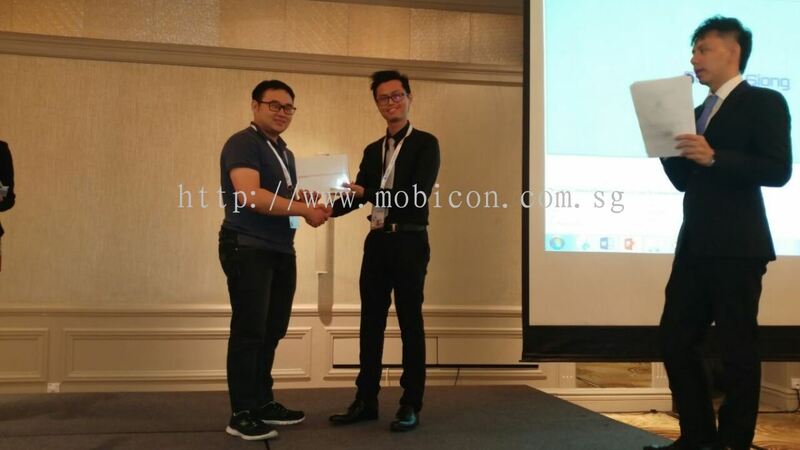 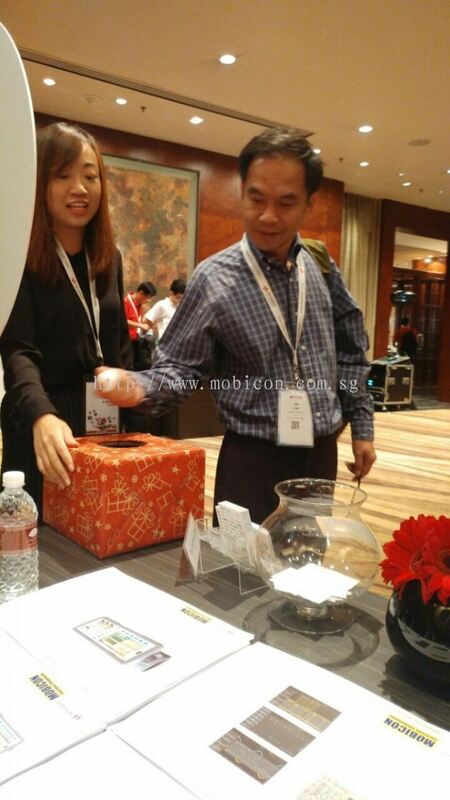 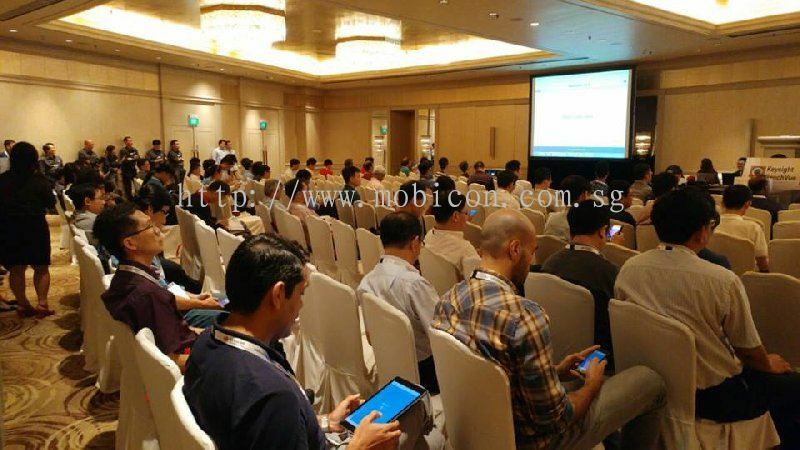 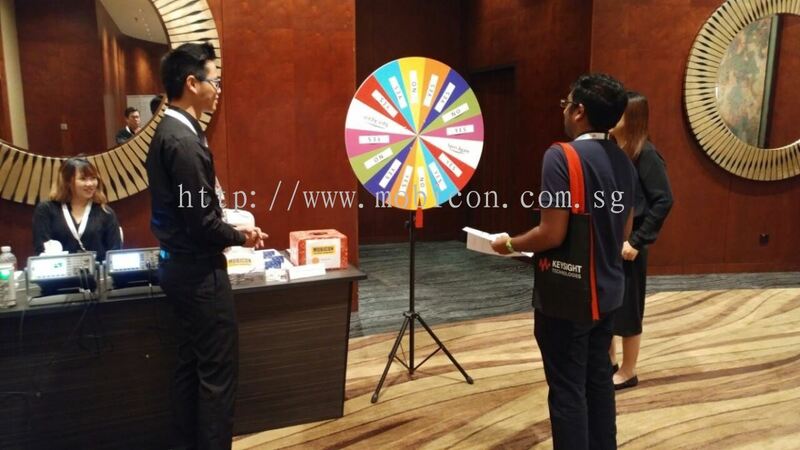 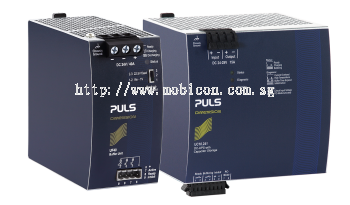 Mobicon-Remote Electronic Pte Ltd is a Singapore subsidiary of Mobicon Holding Limited (HK), incorporated in January 2002. 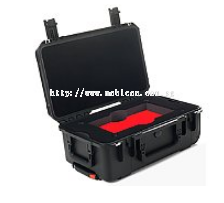 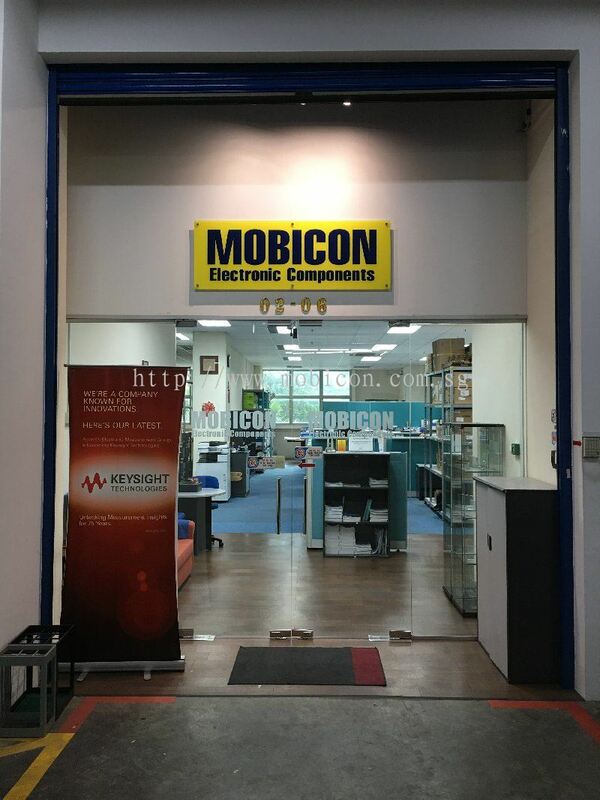 Mobicon-Remote Electronic Pte Ltd is an electronic components distributor company which is located in Singapore. 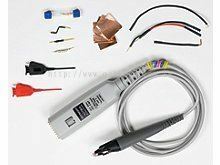 We can supply all your electronic components needs such as capacitors, connectors, crystals, diodes, fuses, I.C., LED, relays, resistors, switches, terminal blocks, transistors and EEPROM. Furthermore, we do supply test & measurement instruments like DC power supply, multimeter, waveform generator, oscilloscope, data acquisition unit/datalogger, frequency counter and spectrum analyser. 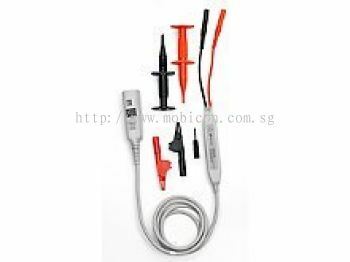 We serve a variety of industries including major Electronic Manufacturing Services (EMS), Contract Manufacturer (CM), Research and Development companies as well as education institutions in Singapore. 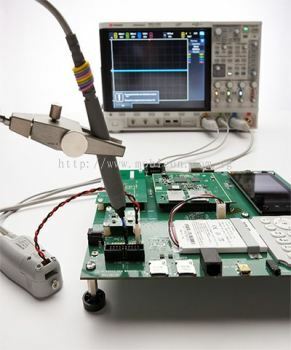 Our goal is to offer the best products and technical assistance for your project requirements where customers can source the best quality electronic components. 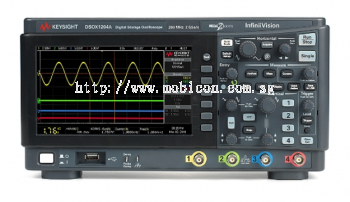 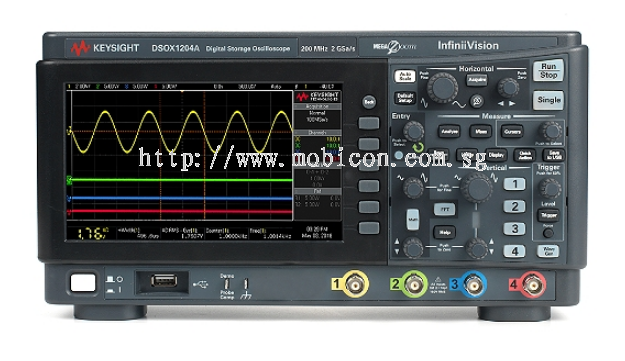 Mobicon-Remote Electronic Pte Ltd added 2 new products in Oscilloscope - Oscilloscopes InfiniiVision 1000 X-Series Category. 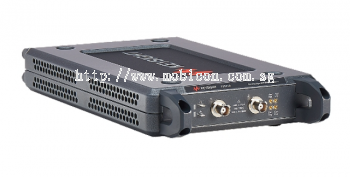 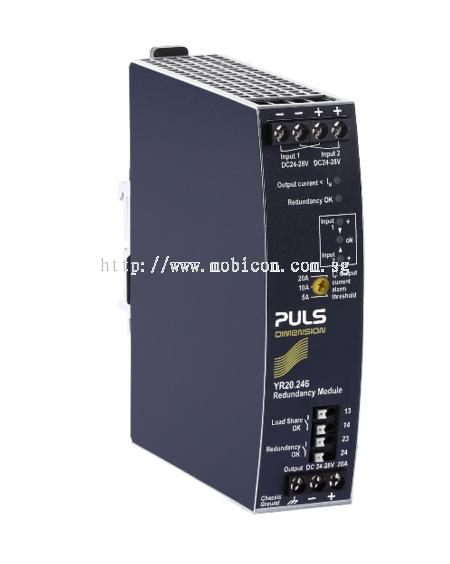 Mobicon-Remote Electronic Pte Ltd added new product in Puls Category. 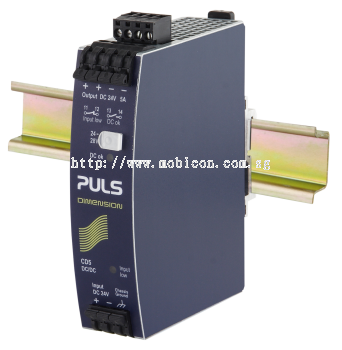 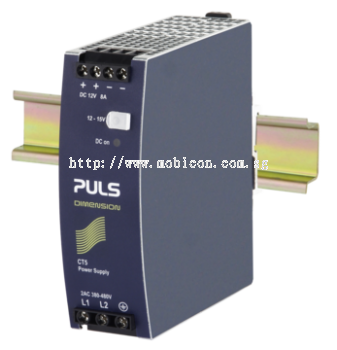 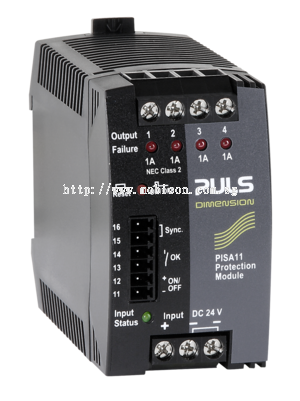 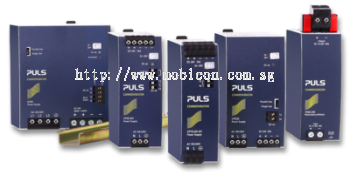 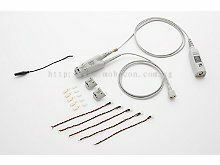 Mobicon-Remote Electronic Pte Ltd added 5 new products in Puls Category. Mobicon-Remote Electronic Pte Ltd added 6 new products in Keysight - USB Modular Product/Connectivity Category. 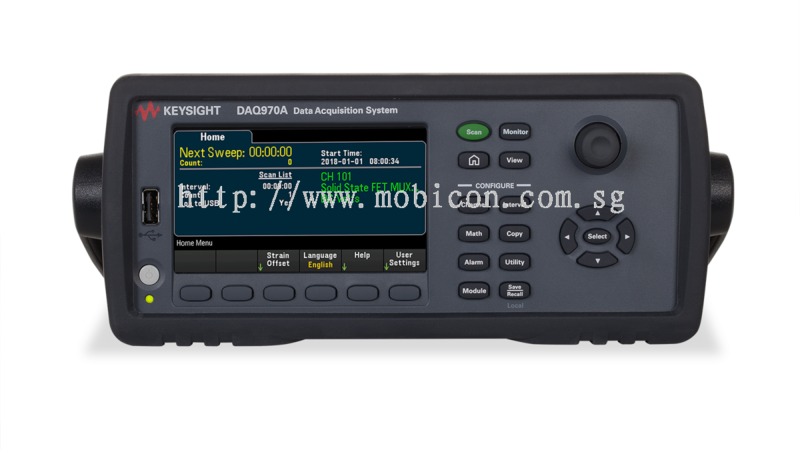 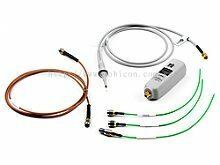 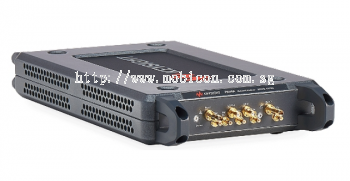 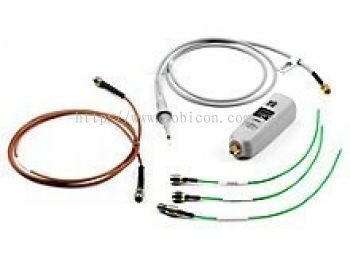 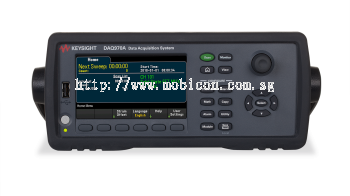 Mobicon-Remote Electronic Pte Ltd added new product in Keysight - Data Acquisition Unit/Datalogger Category. 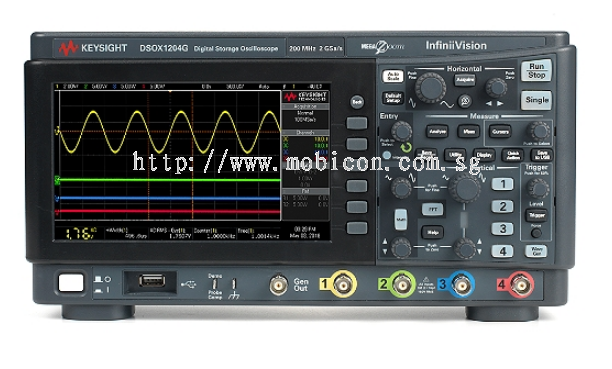 Mobicon-Remote Electronic Pte Ltd added 5 new products in Keysight - Oscilloscope Category. 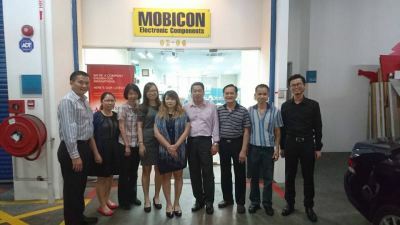 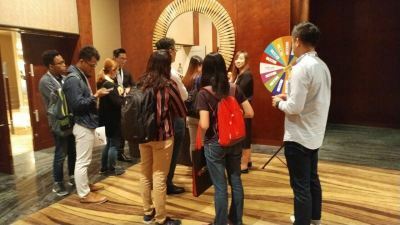 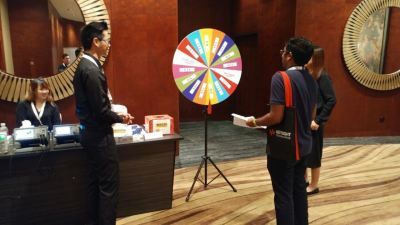 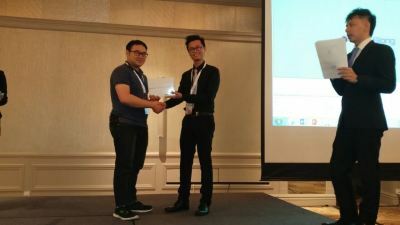 Mobicon-Remote Electronic Pte Ltd added 7 new photos to the album. Mobicon-Remote Electronic Pte Ltd added a new video. 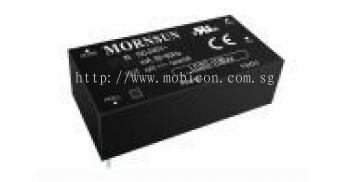 Mobicon-Remote Electronic Pte Ltd added 6 new products in AC/DC Converter - Small Dimension LD Series Category.